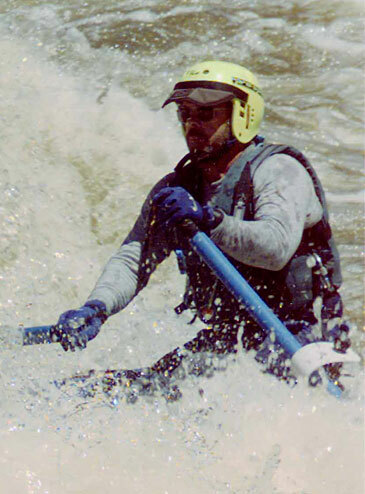 Whether you want your Southern Oregon or Northern California rafting trip to be mild or wild, Living Waters Recreation provides safe, professional assistance on some of the most scenic rivers in northern California as well as southern Oregon. Come enjoy the fun with family or friends. We promise to provide you and your group with the highest degree of safety and a once-in-a-lifetime experience that will leave you thrilled with a sense of accomplishment that few activities can duplicate. 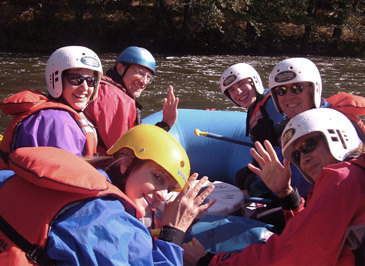 Our guides will instruct every member of your party with a thorough knowledge of whitewater rafting safety and proper rafting techniques. Our guides are certified technicians in swift water rescue. We provide all of the necessary safety equipment for each trip. Some of our trips do require a wetsuit and splash jacket, which we also provide at no additional charge. Families are special to us. We take the time necessary to understand all of your family’s needs and desires. We plan our California rafting trips for family members of varying ages, with equal doses of education and fun. We also include plenty of interesting information on the colorful history, geology, and wildlife of each area where we conduct white water river rafting trips. Join us in celebrating our 25th year on the river!